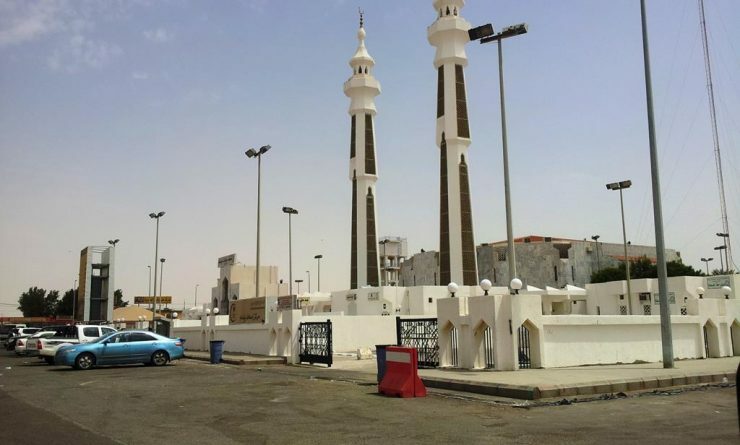 It is situated 100 kilometres (62 miles) southwest of Makkah and 90 kilometres (56 miles) north of the city of al-Lith. 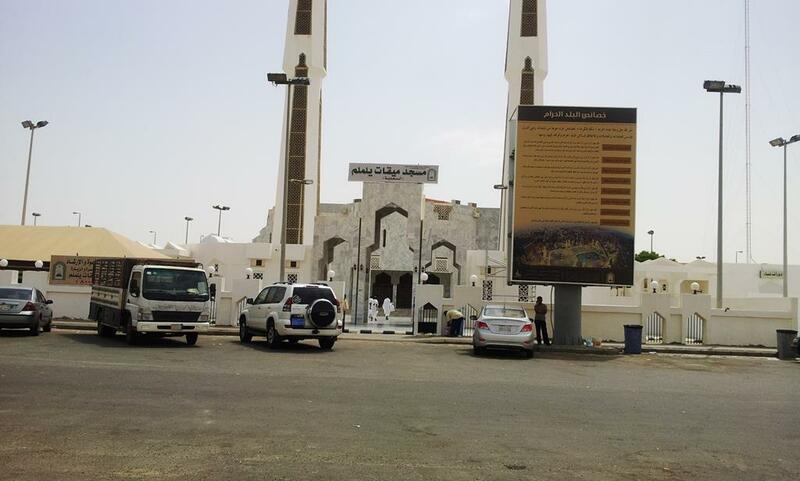 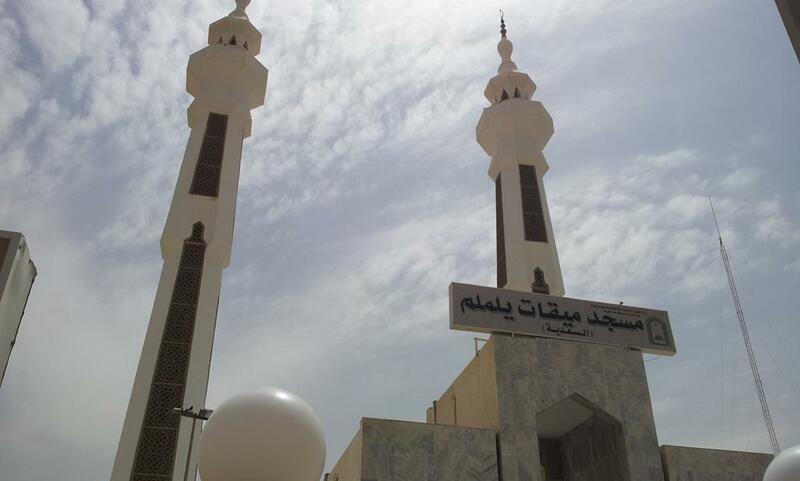 Masjid Miqat Yalamlam (Arabic: مسجد ميقات يلملم) has a total area of 625 m2, accommodating approximately 1,500 worshippers. 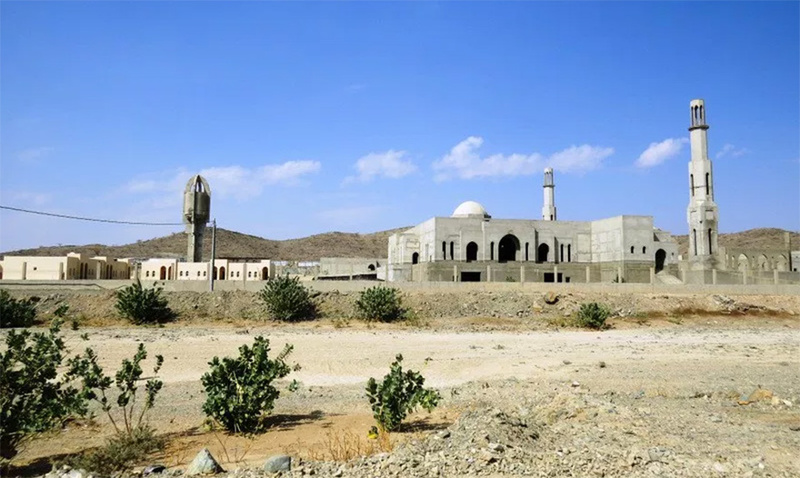 It is located 130 kilometres (81 miles) from Masjid al-Haram and 21 kilometres (13 miles) southwest of the old Miqat in al-Sadiah (Arabic: السعدية).